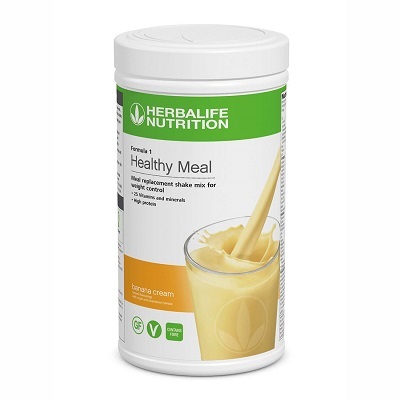 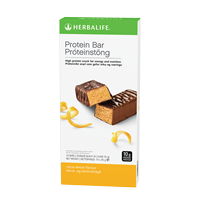 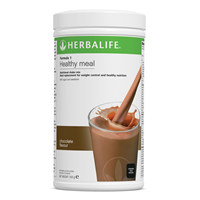 Herbalife UK products from DietBud, a leading Independent Online Store. 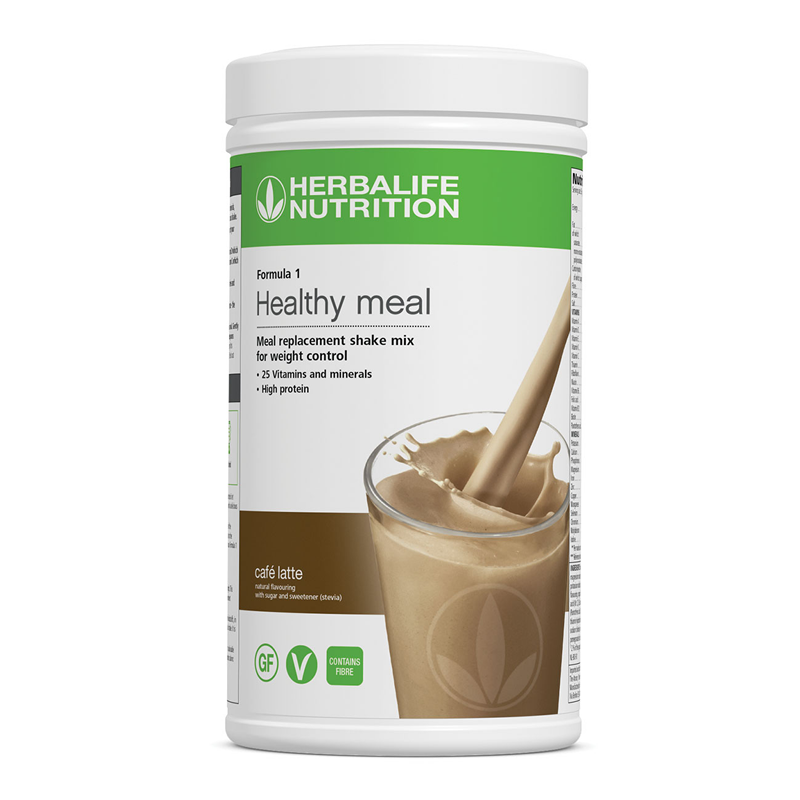 We work hard to give our customers not only the Herbalife products needed to lose weight, but also helpful tips, guides, and support to help you maintain a healthy lifestyle! 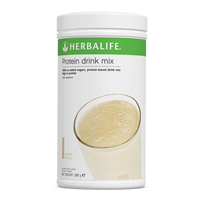 The entire Herbalife product range of Weight Loss & Skincare is available to buy at our Online Store including Herbalife shakes, weight loss programmes, skin and hair care, water / shake bottles, supplements, snacks & more.